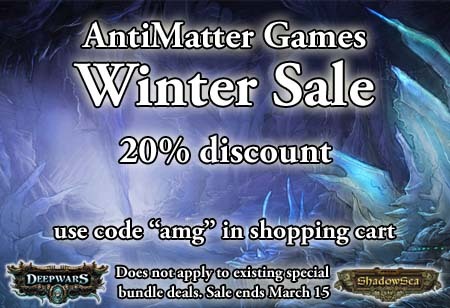 AntiMatter games has just started the ShadowSea – Battle for the Underlands kickstarter run! 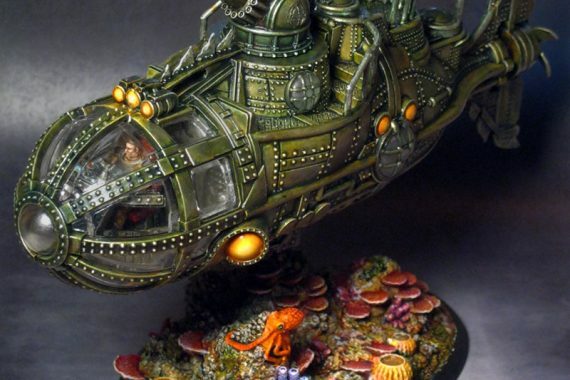 This takes the combat above and below the sea, with rules that are compatible with DeepWars. 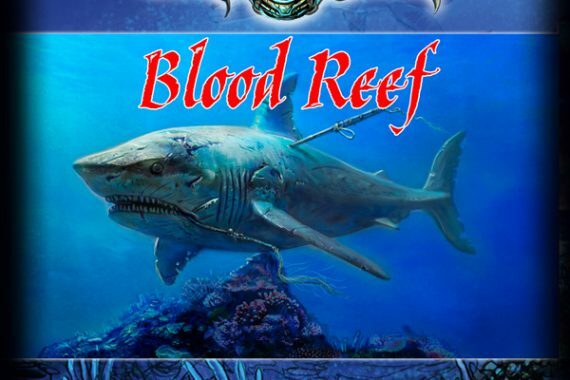 Players can have land and sea adventures, exploring submerged citadels with air-filled and flooded sections using mixed warbands of marine and terrestrial warriors. 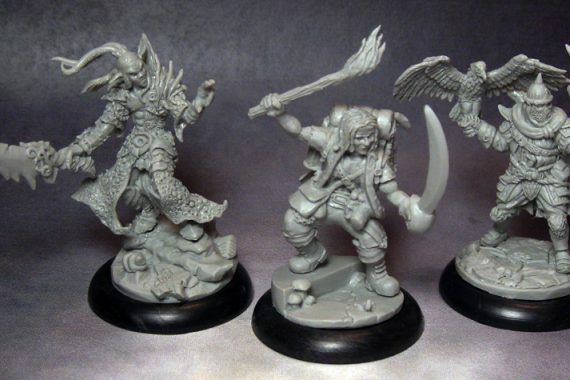 Minis are being sculpted already so we will show some WIP sculpts later on. We’re making three forces for the initial project goal. If we break through, we will make additional forces for each $10K over. The first three forces are shown below. 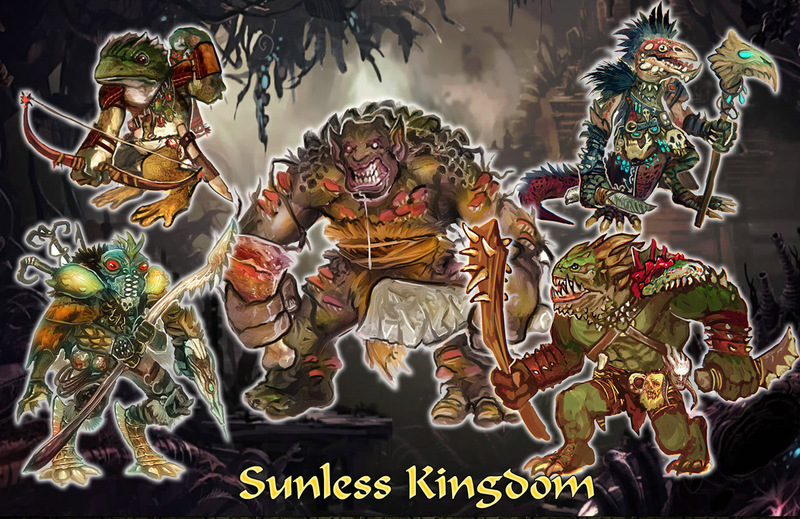 If we reach our goal, the next force will be the Sunless Kingdom. Hopefully we can get enough to do the Order of Yosoth and the Draconid Legion. 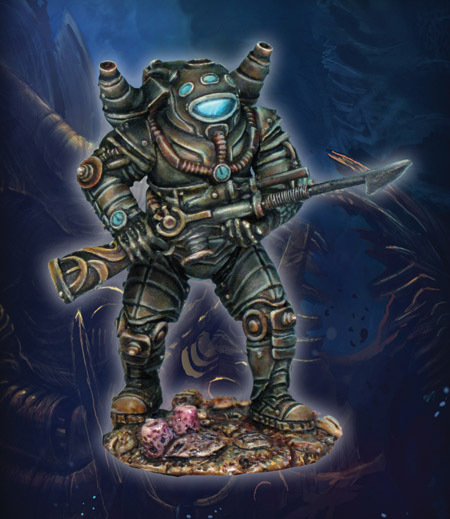 ShadowSea is a game of fast-paced miniatures combat using 28mm scale figures, powered by the renowned Song of Blades ruleset from Ganesha Games and set in the same game world as our game DeepWars. Six unique forces search for ancient artifacts and golden treasures through crumbling ruins, trap-filled catacombs and underwater citadels. ShadowSea has many features that make it a flexible gaming system that is perfect for beginners but deep enough for experienced gamers. 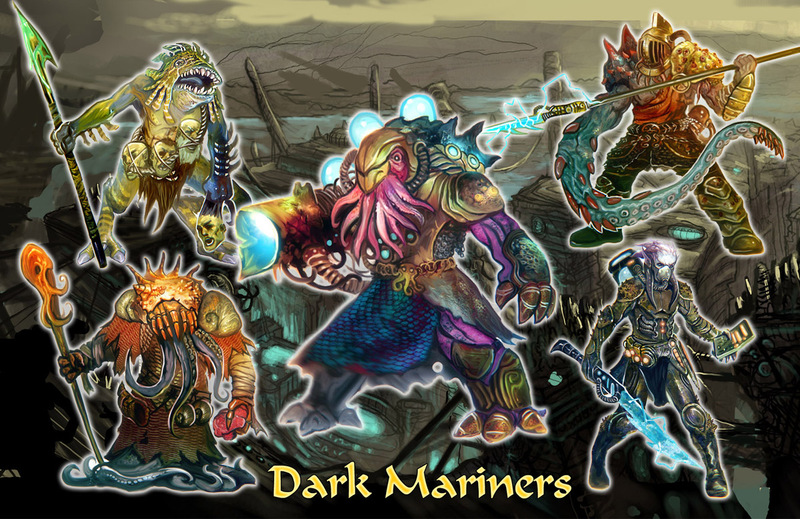 The goal of this project is to make the second edition version of ShadowSea, with new artwork, rules and complete starter sets of miniatures. 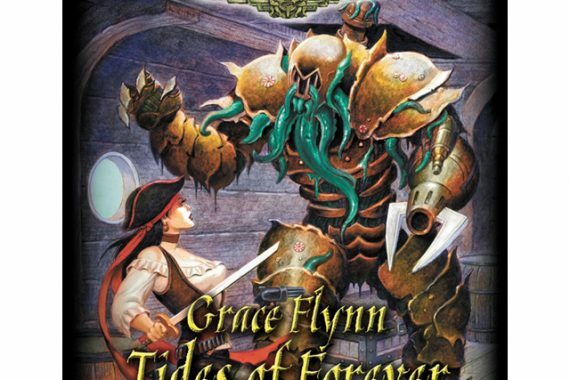 ShadowSea takes place in the late 17th century in a alternate history of Earth, where explorers and scientists have discovered a lost underground world beneath a frozen southern continent and salvaged technological wonders left behind by advanced beings. 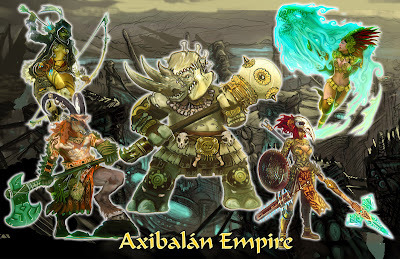 The game world mixes swashbuckling tabletop combat, elemental magic and ancient technology with RPG elements, such as as character development during battle campaigns and a fully customizable character and weapon design system. The look and feel of the game crosses genres, including both fantasy and sci-fi elements, where esoteric science and dimension-shifting magic have unlocked lost cosmic secrets. 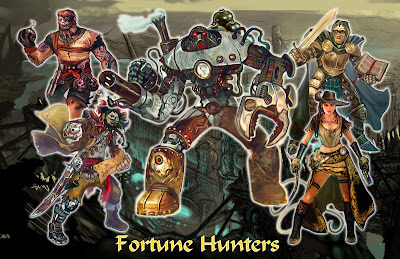 The competing forces in the Underlands, a lost world beneath ice and snow, each have scientists that have salvaged ancient technology and re-built it for battle, even designing their own new versions in some cases. 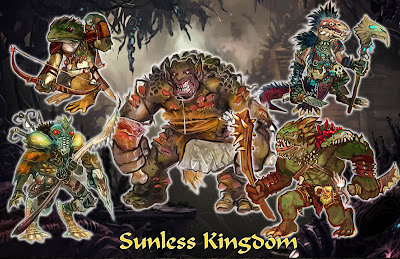 Groups of adventurers, or Warbands, battle in the Underlands to discover new artifacts, golden treasure and glowing crystals that channel the ubiquitous ether fields and power all tech devices. Raw ethereal energy is channeled by spellcasters also, allowing them to vaporize enemies, open dimensional portals or cause earthquakes. 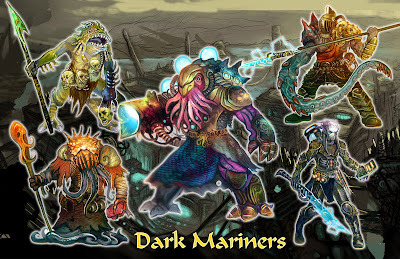 When combined with DeepWars, its companion game, battles can be played above and below the surface of a deadly underground sea, on ships and within submersibles, experiencing multiple levels of gameplay.